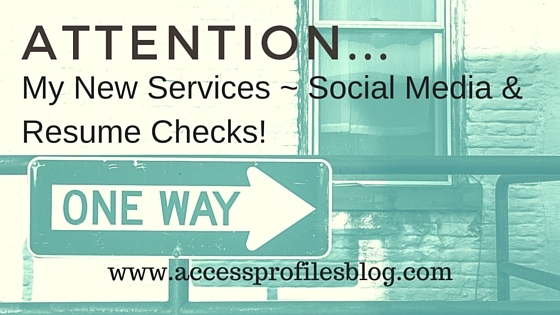 Social Media, Background Checks, and Company Policy: The Good, the Bad, and the Ugly! Contact Us ~ We Can Help You! it is best to go in with all bases covered. 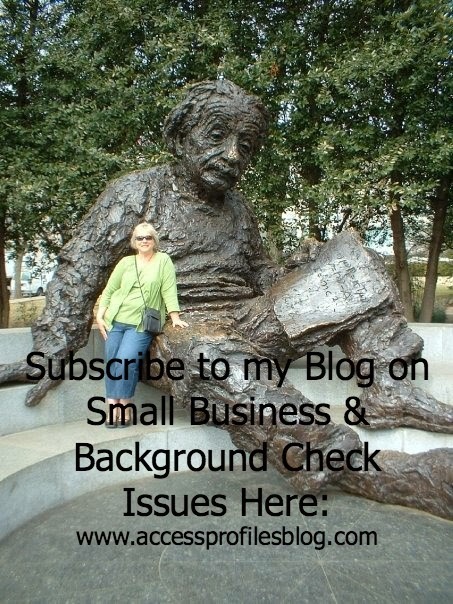 and understanding how that can be used as part of an employment Background Check is key. How Much of what You Post Online is Really Private? Should You be Concerned what is “Out There” About You? The answer? A Resounding YES! Despite privacy settings, probably very little of what you post online is truly private. Do you know what your friends or “online acquaintances” are posting or sharing online about you? A Hot topic is the use of information found on Social Media by Employers both during the Hiring Process and in Dictating Employee Conduct. Questions revolve around how much of what is found can be used to either make employment decisions or be used to contain existing employee’s online behavior. In the first of this two part series, we will discuss how Social Media posts, pictures, etc. are used during the hiring process. Many times it is not part of the “formal” background check investigation, but is often an added “tool” used by the hiring company or background check investigator for getting a clearer picture of the applicant. Most employers or their agents run an applicant’s name through Facebook, LinkedIn, Twitter, etc. to see what is “out there”. For this reason, I recommend any job seeker do a Background Check on themselves prior to putting out that first application (read my earlier blog post on this topic). What most companies do not do, and definitely should not do, is request an applicant’s passwords to access those accounts. Checking to see what is readily available to the public on those platforms is a far cry from asking for passwords to do so. As an employer, it is not wise to attempt to gain this information from anyone. In fact, in many cities and states it is illegal. Some states have passed their own laws to prohibit the request of passwords (and I predict many more will follow suit) *Source1. It is a clear invasion of privacy to ever request this type of personal information. Despite regulations governing the requesting of passwords, applicants and employees still need to be mindful of what they post. It goes without saying that your sites should be set to private. However, it would still be in your best interests to refrain from posting anything that could seen in a negative or controversial way. Contact Us Now! We can Help You! a potential employer to know. The truth is, employers often use whatever information they can obtain to help them make a hiring decision. It is important that you know what information can be seen by those not even in “your circle” and to think about what kind of conclusions might be drawn from it. Nothing Online is Ever Truly Private! "Tweet This"
do you still want to share that post? you share is the wise way to go. Your posts may also open you up to potential discrimination by employers. You need to evaluate whether you reveal things such as your sexual orientation, political views, or any groups affiliations that could be held against you. While there are existing laws designed to prevent discrimination based on things such as age, race, gender, and disabilities; the laws are just beginning to address the other issues I mentioned above. It also important to understand that the individuals responsible for screening potential hires are human. Once they see things, they cannot be unseen. Another thing you need to consider is whether you have shared any negative posts about your current or former employer. Many times this can also have a negative impact on your chances of getting a job offer. Now lets look at the reverse, How using Social Media correctly can actually HELP you find a job or get a promotion. Since you know that your social media posts and profiles will most likely be seen as part of the hiring process, why not use that to your advantage? When setting up your profile, make sure you present yourself in a good light. Highlight your education, professional accomplishments, charity work, and volunteer activities. Creating a page that shows you are an interesting and accomplished individual can help you land that job. It is not all about bragging or showing off. Employers like well-rounded people. If your posts and profiles reveal a person who likes to be involved, stays active in your community, and is generally interested and interesting, you will stand out beyond your resume. The key take away here is to be aware. what your Social Media presence says about you. Is it a picture you want to paint? Think twice about what you post and remember, it is best to assume that nothing on the internet is ever really private and may be used against you! Check out Part 2 in this series on what a company needs to do to establish a sound Social Media Policy! or Hire Safely for Your Small Business! Find out more about the Services we offer and Links to help us Connect! We would love to hear from you! Have You Ever Considered Starting a Blog? If Not, You Should! I recently went to a networking group meeting where the topic was Public Relations. We were sharing ways to get the word out about our businesses, both paid and free. I brought up the topic of blogging. Blogging is a Productive & Enjoyable Marketing Tool for Your Small Business! "Tweet This"
Blogging has yielded wonderful results for my Small Business. It has given me the opportunity to express my viewpoints on a variety of topics directly related to my field and on Small Business and Women in Business issues, both of which are my passion. But, most importantly, my blog has allowed me to reach more potential clients than ever before. I have to confess....I sort of “jumped right in” when I began blogging. I had started my business Facebook page and was intently working on sharing interesting and relevant content. I found myself constantly including my “take” and opinion with each post. It was suggested to me that since I was already sharing my voice, blogging would be perfect for me. I became intrigued with the idea, but had never actually read a blog or thought of writing one until then. So one day, as part of my daughter’s Master’s course in Social Media, she set up my blog. Now I had to no excuse not to start writing! I began with writing an article strictly in my field, but soon found that was too narrow a scope. I chose to extend my reach to Small Business and Women in Business issues, and it has made all the difference. By expanding my subject matter, I have been able to diversify my client base and attract a whole new market (and land some real clients!). 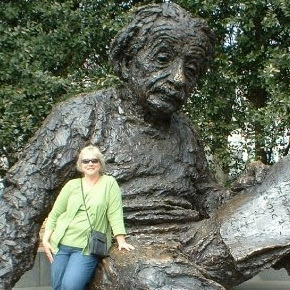 The focus of my blog evolved beyond just writing the best blog I was capable of writing but became centered on writing a blog that was great for my readers. So, once You decide that you want to give blogging a try, where do you begin? There are some great free platforms out there you can use to publish your blog (I chose Blogger). But where do you go beyond that? 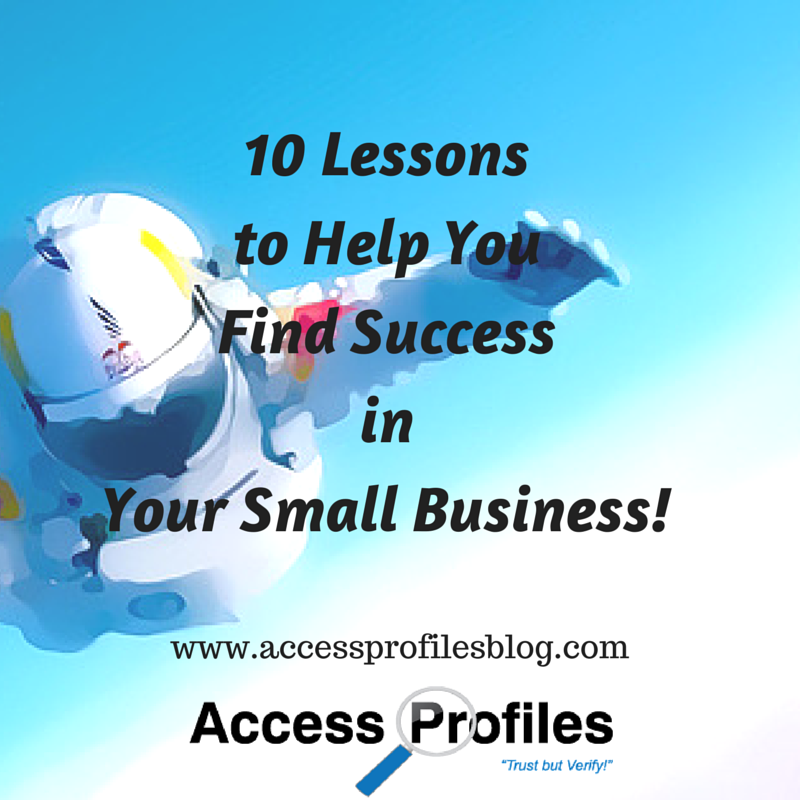 Are you trying to reach existing clients or trying to reach new ones? Are you planning to promote blog solely within your industry or is it going to have a broader reach? Asking and answering these questions early in the process will really help you with your focus. I decided early on that it was important to me to go beyond the borders of my existing market. This has really freed me to be more creative with my content and expand my potential client base. This is an important step in your blogging journey. Being focused at this juncture is crucial in creating your “voice” or niche in the market. You need to determine if you are in it to promote your business, educate your readers, or to make money. It is not that you can’t do all three, it is just that the PRIMARY focus is what you want to shine through. Deciding this will help you choose your blog topics and really make your blog part of your “brand”. What Do You Want to Name Your Blog? The name should reflect your “brand” and/or your company. It should blend in seamlessly with your website, Facebook page, and any other forms of Social Media you use. 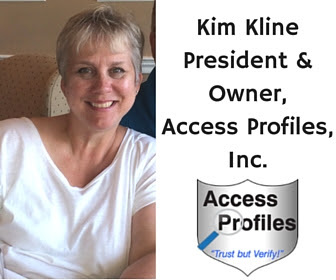 I chose to name my blog using my company name, Access Profiles. 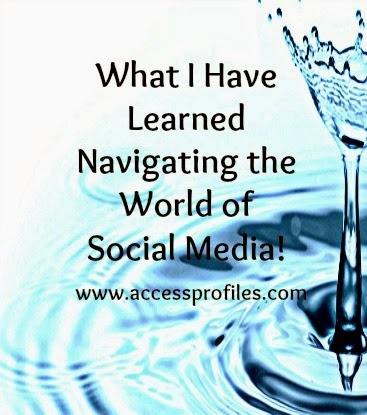 I believe that creates an undeniable link to all my social media and avoids confusion. I also like to use a “tag line” (mine is right under my blog name) that gives readers a glimpse into the focus of my blog. Choosing these words carefully can help your “search optimization”. Do Your Readers Have a Way to Contact You Within Your Blog? Providing an email contact (even one you create solely for your blog) is important. Of course comments left on your blog are appreciated, but your readers will appreciate being able to contact you directly also. LinkedIn profile, etc. on your blog “Contact” page. Conversely, a link to your blog should appear on each. 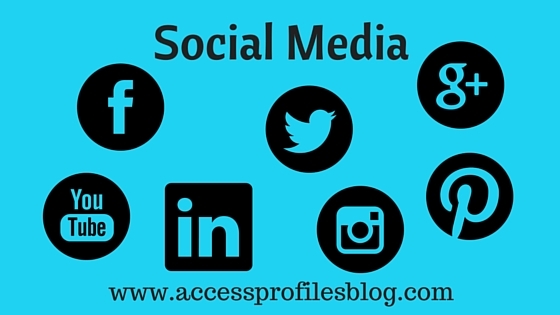 You want all your Social Media platforms to work together and make it easy for your clients and readers to find you! Do You Have a Plan for Dealing with Comments? Just like on any Social Media platform, you need to decide how you will handle any “less than flattering” or dissenting comments. My suggestion, don’t wait until something happens to decide on your course of action. In my blog, I have taken to replying to comments directly on my blog. I wanted that sense of “community” and interaction that I find on Facebook and LinkedIn. This includes those comments that may not agree with my thoughts. Replying is key. Finally, Are You Willing to Put the Time and Effort into Your Blog? The truth is that blogging is not always easy. There will be times that you are “uninspired” and are having trouble coming up with a topic or content. My advice is to plan for those times. I keep a running list of blog ideas (I use the “notes” option on my MacBook and have recently added Evernote). Whenever I come across an article or read a comment that gives me pause, I jot down my thoughts. I include a link to the article or paraphrase the original comment. This gives me “ready made” ideas to combat the times when I am feeling less than inspired. Doing this has made all the difference! I believe blogging is a wonderful way to reach people. Don’t get all wrapped up in how many comments or views you get. 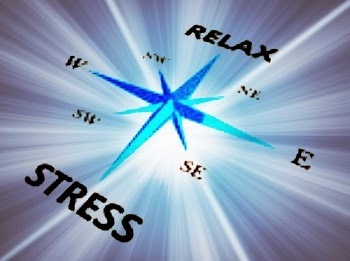 Good luck, and feel free to message me with a link to your new blog....I would love to take a look! We can help you with your Blog. Whether you are looking for someone to give your article a "polish"
or need someone to write the whole thing, message or call me! 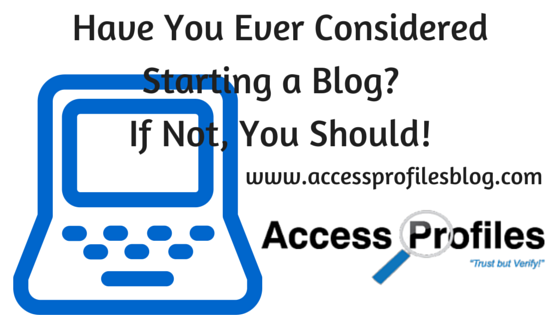 "Are You Afraid of Starting Your Business Blog?"! We can give you the information you need to Start, Hire, and Protect Your Business! And check out our Resources & FAQ page for answers to your Business questions!